MY AWARDS | A Taste of the Caribbean! 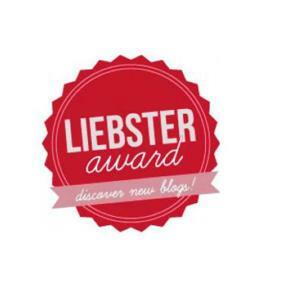 I have been nominated by Ely’s Kitchen for the Liebster Award, a fun tag-game to meet new bloggers! You can learn more about Ely and her wonderful blog here! The rules are easy: pick 10 blogs to nominate, answer 10 questions, prepare other 10 questions and add the logo to your blog! Below you will find my answers and at the end the list of blogs I have nominated along with the questions I made, have fun! I started blogging after a ton of encouragement from my friends who insisted that I should share my passion for cooking with others. 2. What’s your favourite thing to do on a Sunday? On Sundays, I cook the traditional Caribbean Sunday lunch and then I bake for the rest of the evening, usually bread, pastries and cookies. 3. Do you prefer sea, mountains or countryside? 4. What’s your favourite foreign dish? My favorite food is Italian and my best friend makes the best meatballs ever! Pompolino or something, not sure on the spelling! 5. What has been the happiest day of your life, so far? 6. If you won the lottery, what would you do? Pay off my families school loans and then travel the world! 7. What’s the place you want to visit most? 8. What’s your favourite ingredient to use in the kitchen? 9. What would you like to be in another life? 10. What’s your favourite dessert? Here are your questions! I hope you participate! 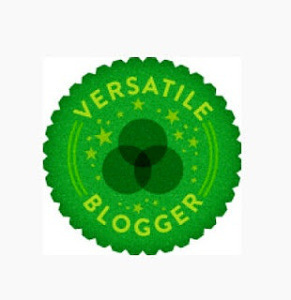 The Versatile Blogger Award rules! 1. Thank the person who gave you this award. That’s common courtesy. 2. Include a link to their blog. That’s also common courtesy — if you can figure out how to do it. 4. 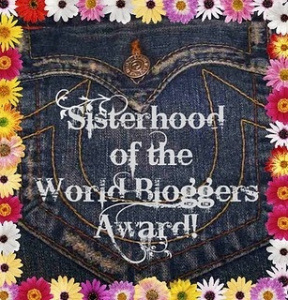 Nominate those 15 bloggers for the Versatile Blogger Award — you might include a link back to the post on your site announcing their nomination. Hey everyone! 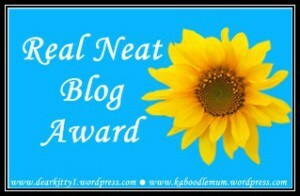 I have been nominated for The Real Neat Blog Award by the lovely blogger theuglyducklingslife. She has a beautiful blog full of great recipes! She is warm and friendly and we love to talk about all the things we want to eat 🙂 Visit her blog here. 2. Where do you find your inspiration to do what you do? 4. What would be the one quote you live by(also by whom)? “If you want something you have to reach out and grab it, stop waiting for things to just drop in your lap, because more often than not, they won’t” – by my last Boss. She always encouraged me to believe in myself and to keep pushing for success. 5. What is your most favorite living creature? 7. Name three things you can’t live without.